4. Prince Fielder - Dependable and reliable source of power, solid BA, etc. 11. Justin Morneau - A healthy Morneau puts him at #7 or #8, probably "steal of the draft"
Do you love Tebowing? 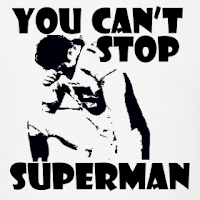 get the Tim Tebow Tebowing T-shirt here!